Edwin is Professor of Reproductive Health & joint director Centre for Midwifery, Maternal & Perinatal Health (CMMPH) at Bournemouth University in the UK. His background is in the social sciences. He has conducted over two decades of research into maternity care and midwifery in the UK and in Asia (Bangladesh, India & Nepal). He has published widely on important aspects of maternal health, including both theoretical and practical aspects. At various UK universities he has successfully supervised over 25 PhD students to completion and examined nearly 35 PhD candidates, including some in Finland and Denmark. 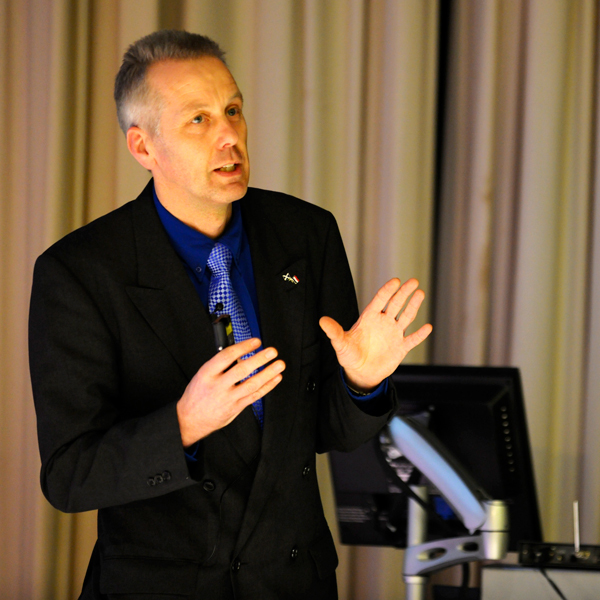 He is a member of the NMC (Nursing-Midwifery Council) Midwifery Thought Leadership Group in the UK. 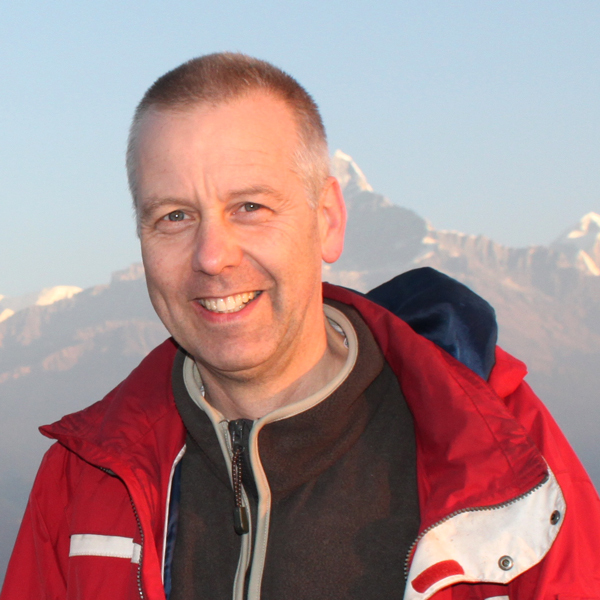 He is also visiting professor at the University of Nottingham in the UK and two universities in Nepal. Nepal, van Teijlingen PI £ 99,500 for 2 yrs (with P.
Bangladesh, Health Policy & Planning, 22: 311-319. Institutions in Nepal, Nepal Journal of Epidemiology 4(4): 405-14.
culture of care in a Kabul maternity hospital, BJOG 122: 260-267. Tuberculosis, Lung Diseases & HIV/AIDS 8(1):9-15.
middle-income countries, Developing World Bioethics 17(2): 84-9.
being: A review of the literature, J Travel Medicine 24 (4): 1-9.
developments Health Services & Delivery Research 5(19): 1-248. Ellen Aagaard Nøhr has a long clinical background as a midwife followed by an academic carrier in reproductive epidemiology at Aarhus University, Denmark. 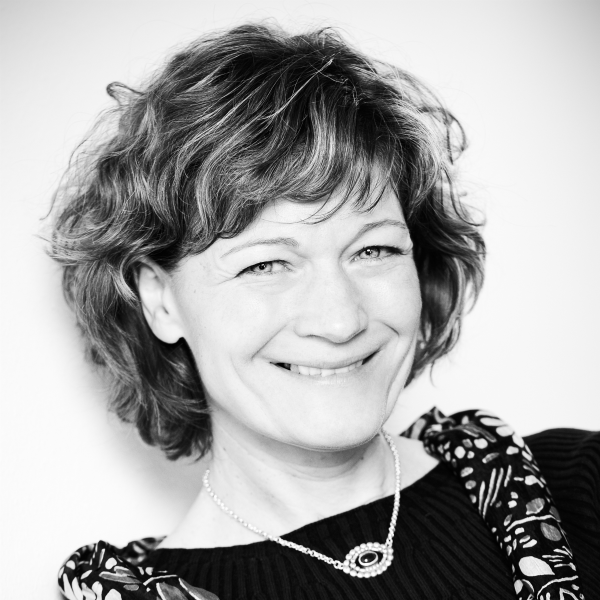 She now holds a position as the first Danish professor in midwifery sciences at University of Southern Denmark/Odense University Hospital, Denmark. 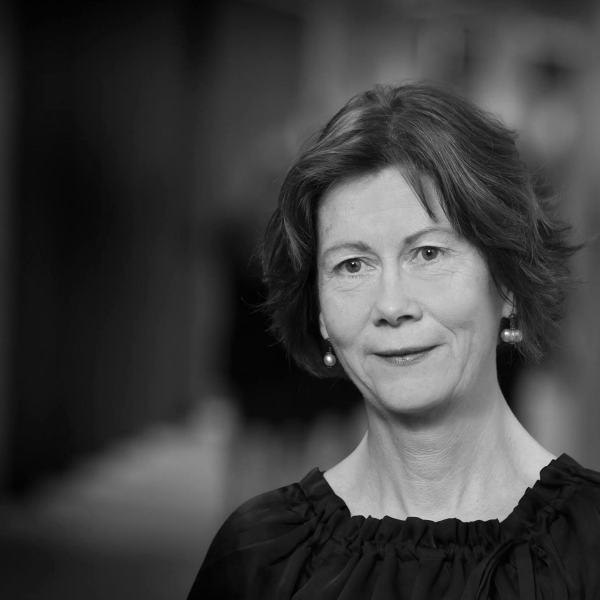 During the last 20 years, Ellen Aagaard Nøhr has done extensive epidemiological research on health in mothers and children, mainly based the unique Danish National Birth Cohort. In 2013, she led a comprehensive follow-up on maternal health 12-15 years after childbirth in 50,000 mothers, and she now chairs several research projects focusing on short and long term health consequences of becoming a mother. 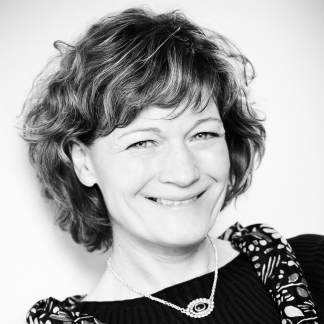 Helga Gottfreðsdóttir is the Head of Midwifery Studies at the Department of Midwifery-Faculty of Nursing at the University of Iceland and has a joint position at the Landspitali University Hospital. She is the first Professor of Midwifery in Iceland. Helga has a long clinical background in midwifery, working in antenatal care and obstetric units alongside her academic work. The past years she has entirely engaged in teaching and research. Her research area mainly refers to the provision of care in the context of prenatal screening and diagnosis, preparation for birth and birth experience and utilization of antenatal care and clinical guidelines. She has published a number of papers and book chapters in cooperation with international and national colleagues. Helga is involved in several research projects and she has supervised many postgraduate students.